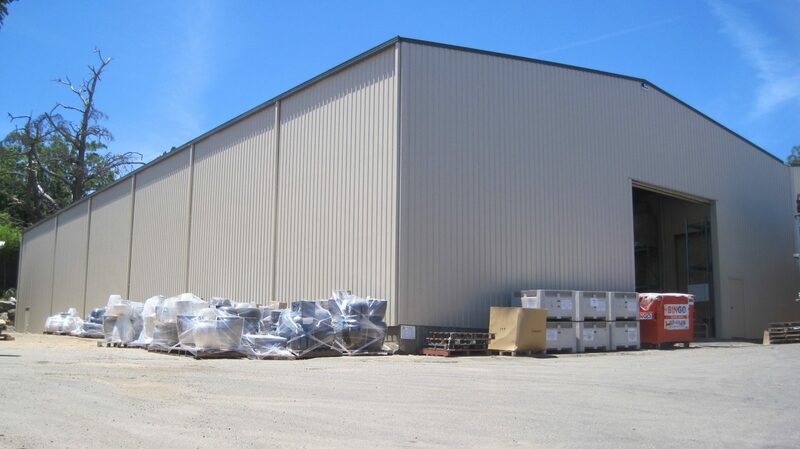 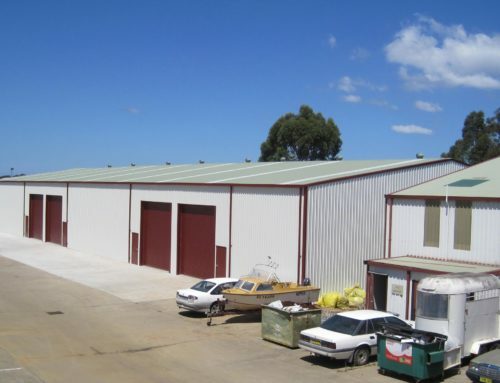 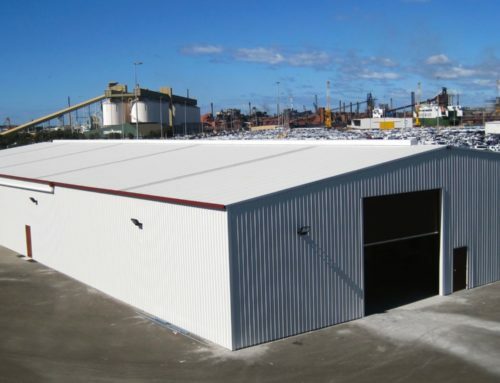 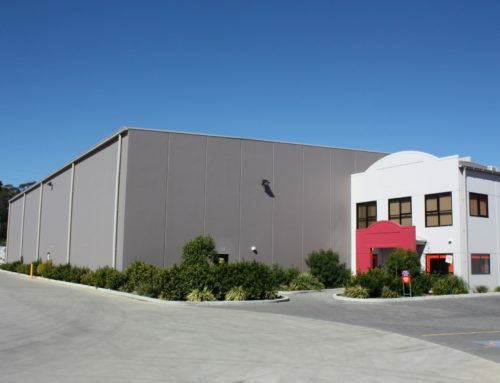 Scope: Design & construct warehouse shed over existing racking connected to a existing warehouse that remained operational during construction. 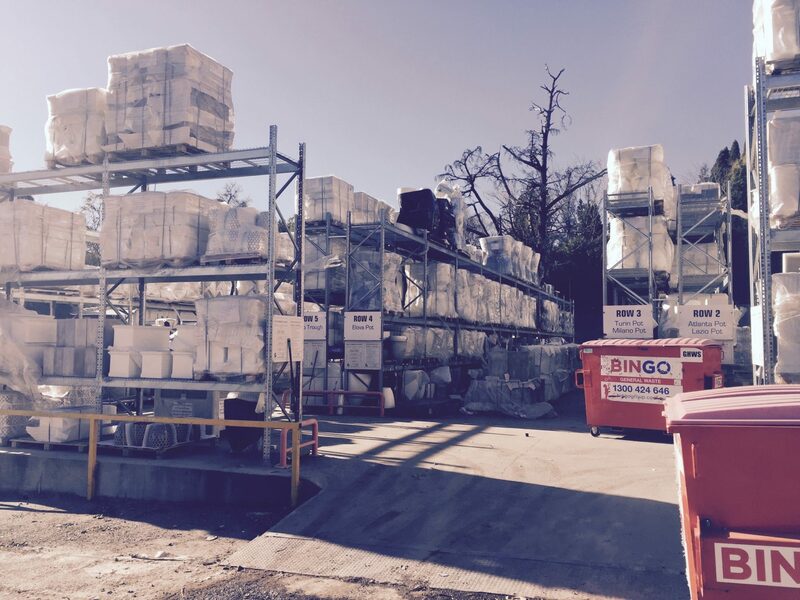 This required specialised lifting equipment as we built over 4m high racking filled with expensive stock. 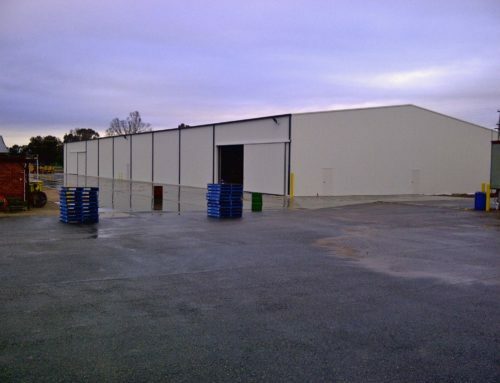 This was an operational site and required access to the work area at certain times. 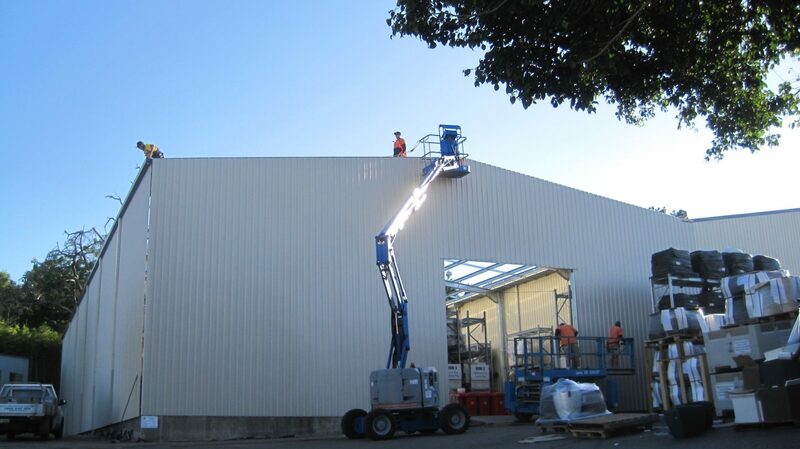 This required us to be show a lot of teamwork and minimise any disruption to the Flower Power team and still complete the build ahead of time.